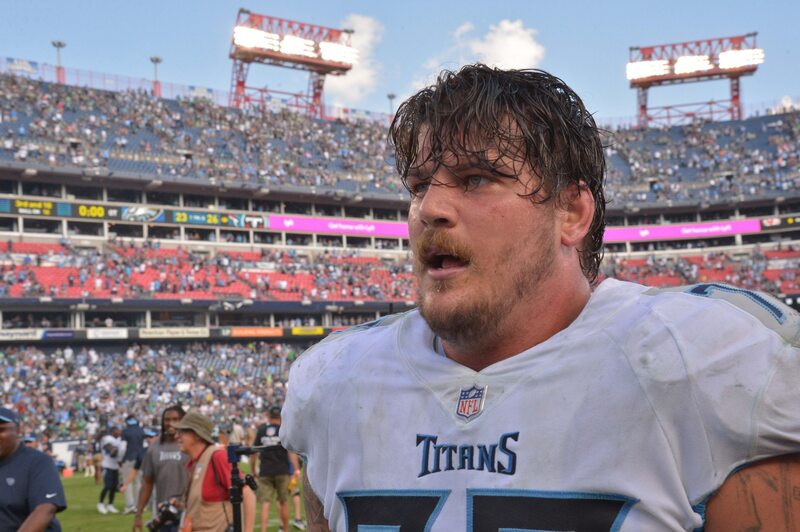 The Tennessee Titans beat the New York Jets in thrilling fashion with a fourth-quarter comeback on Sunday, but after the game Taylor Lewan was not a happy guy. Check out the offensive tackle going after the referees as everyone was walking off the field upon the conclusion of the game. Clearly he was heated and thought the referees were out to get the Titans. This is hardly the first time Lewan has gotten into it with a ref. Back in 2016 he was ejected for contacting a referee during an argument.